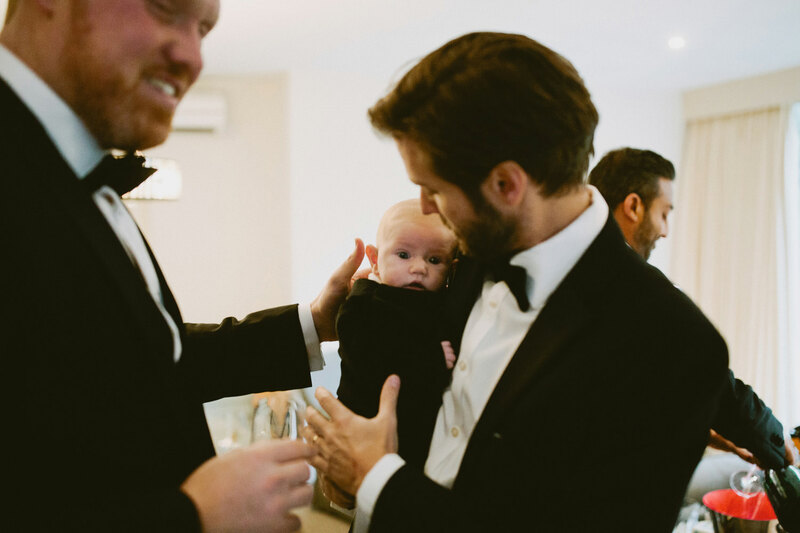 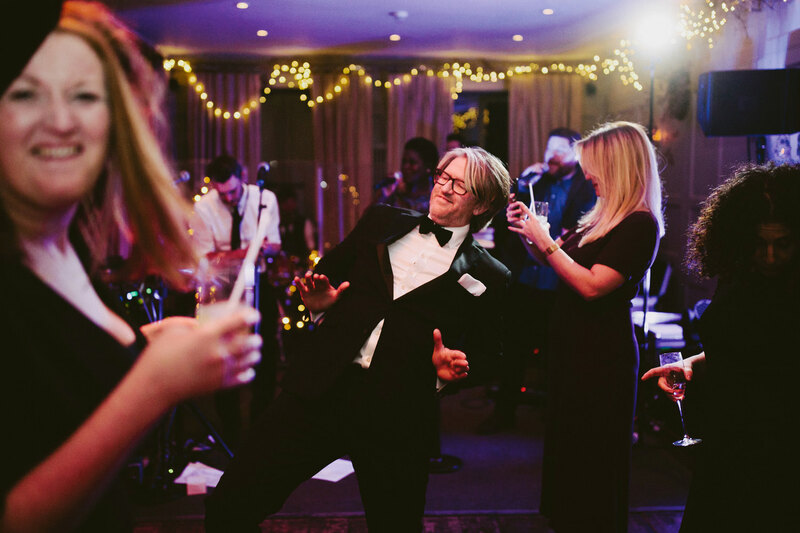 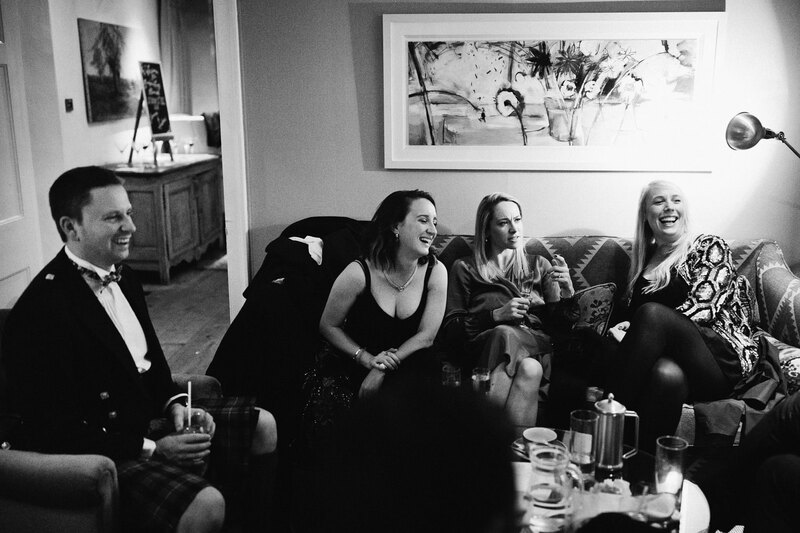 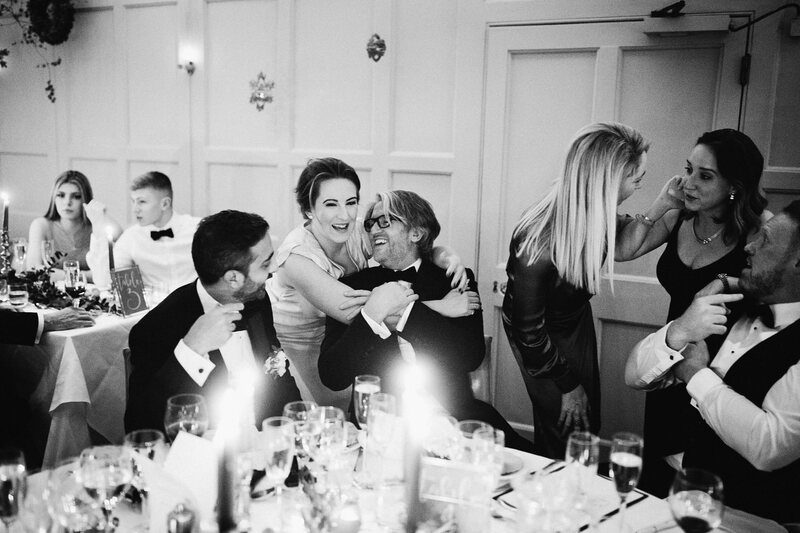 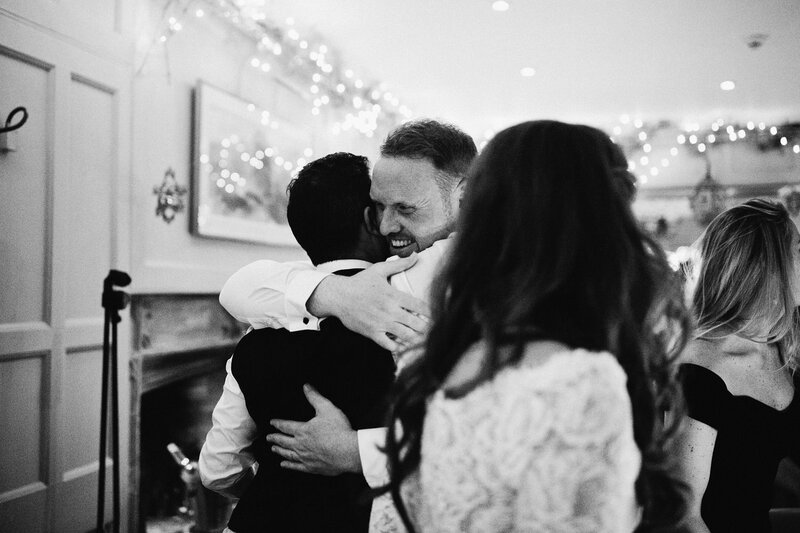 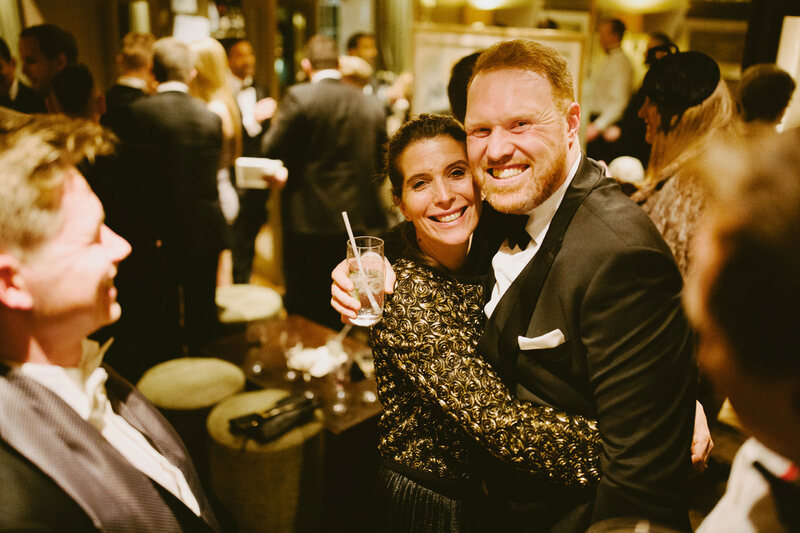 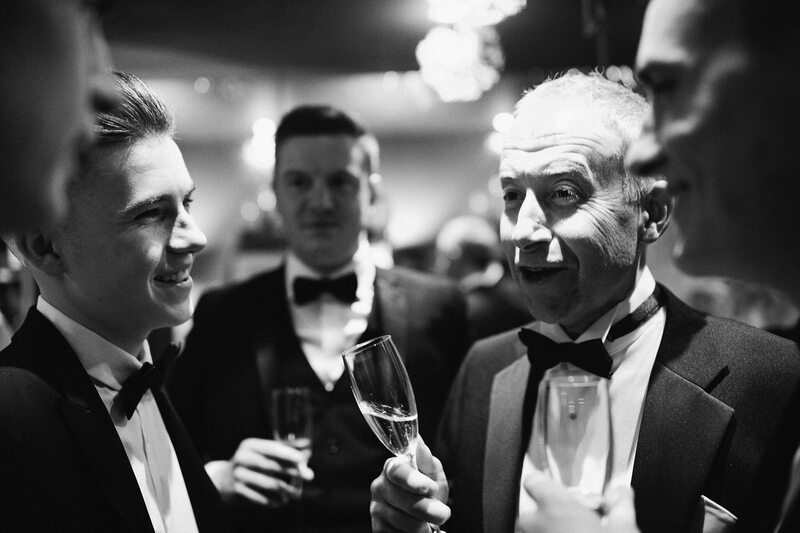 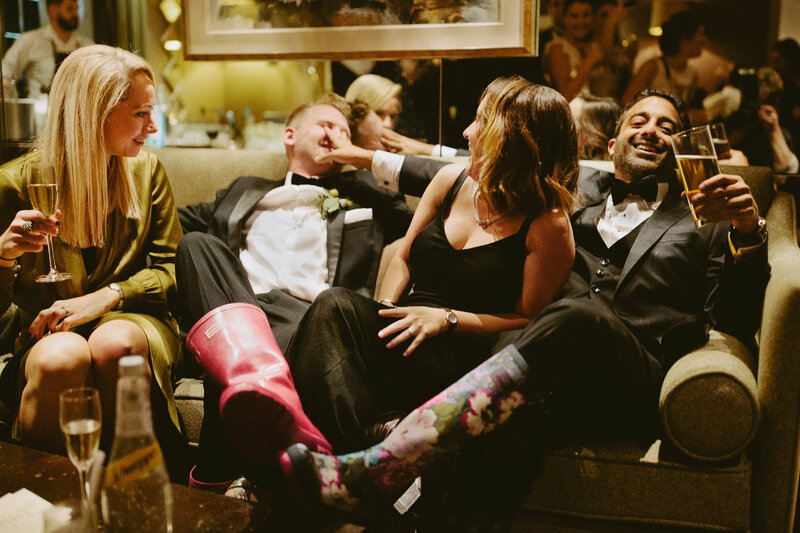 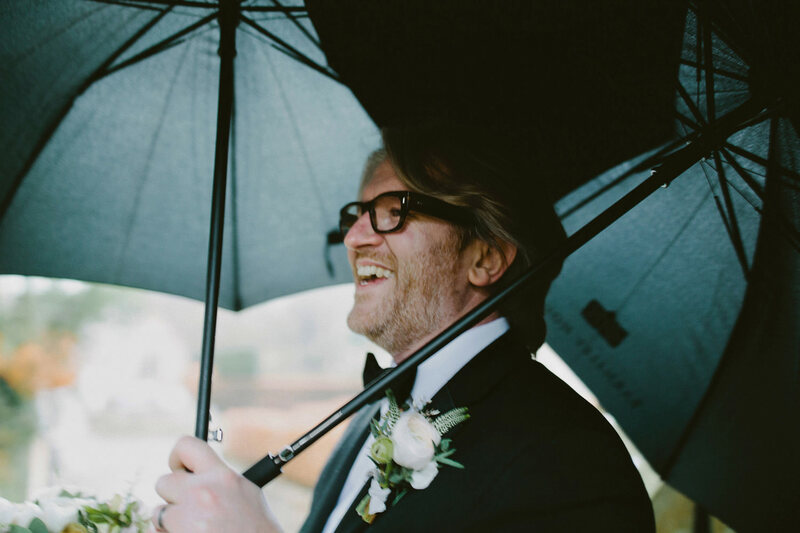 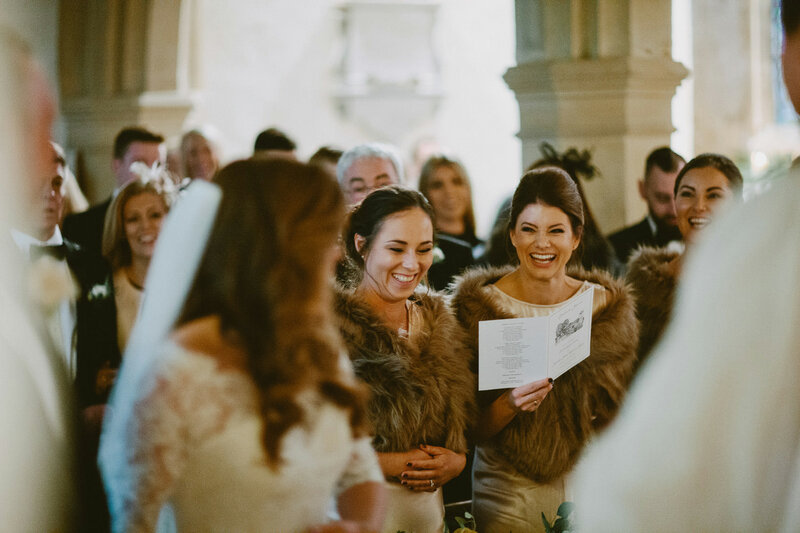 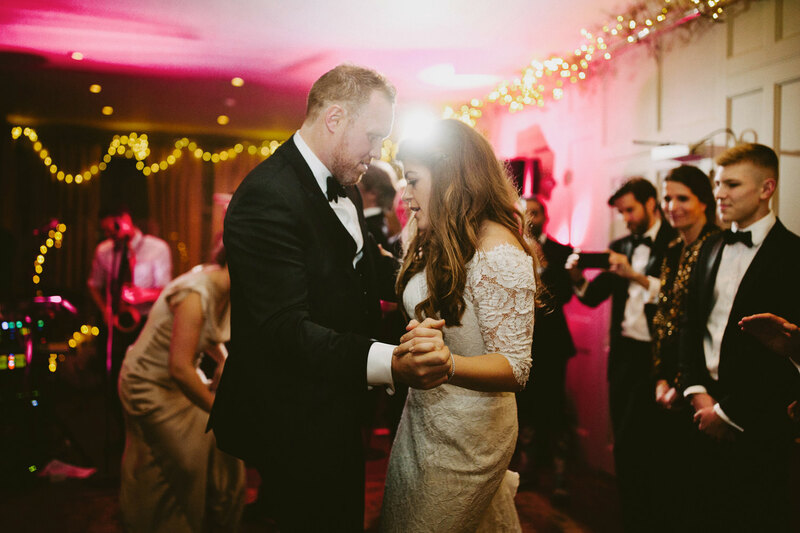 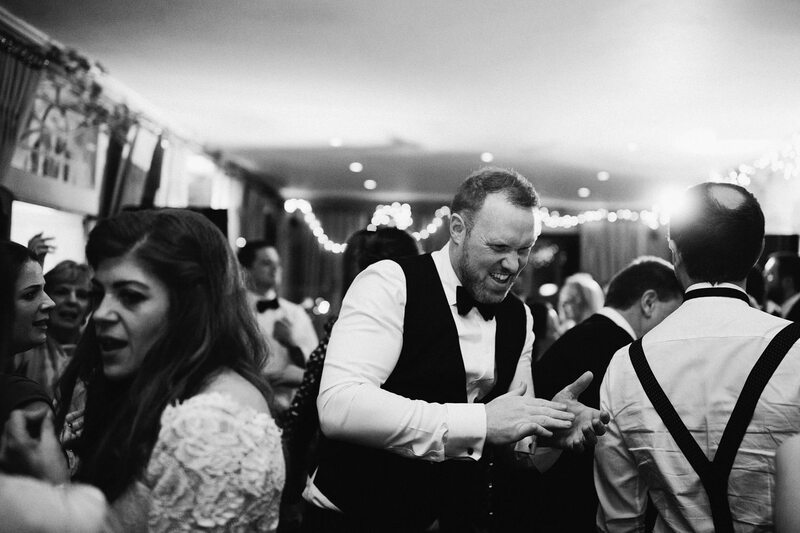 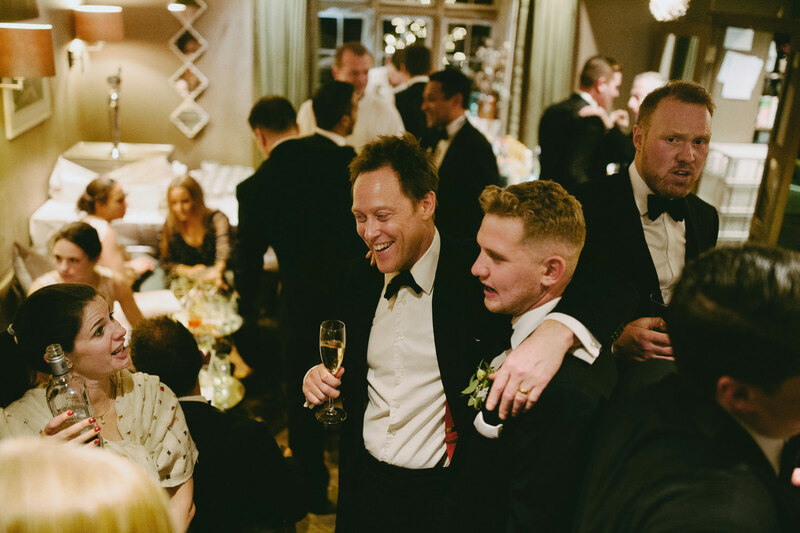 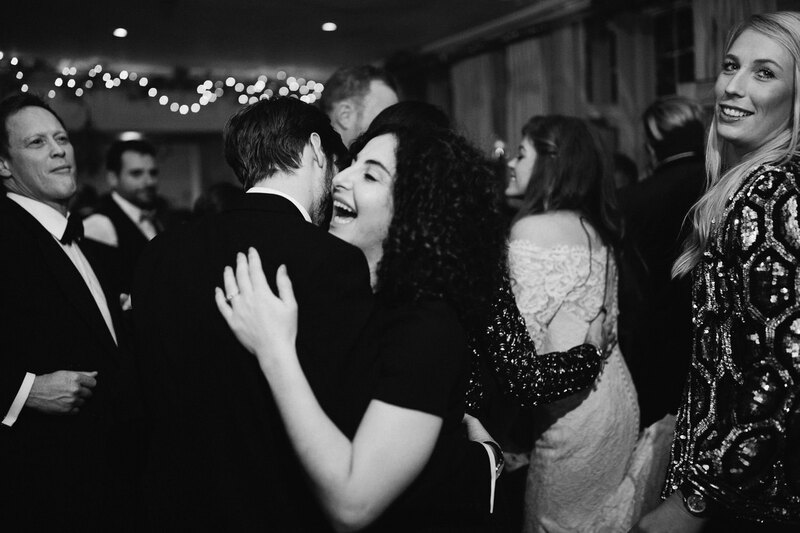 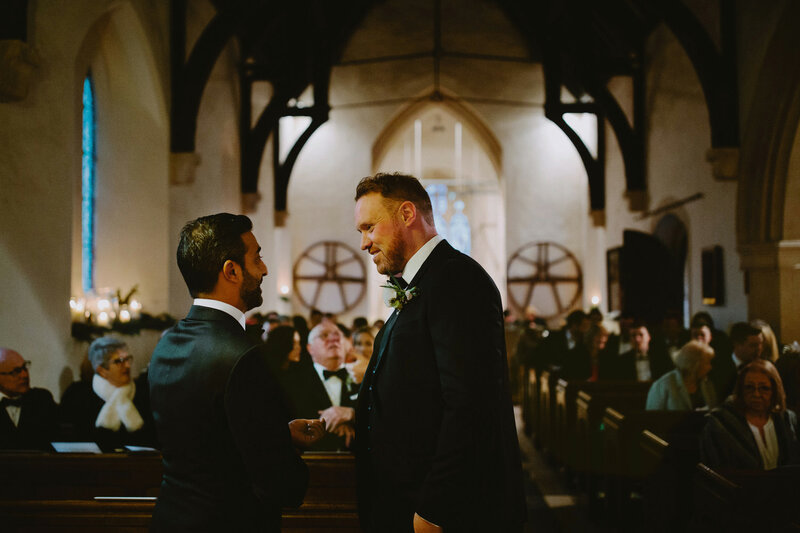 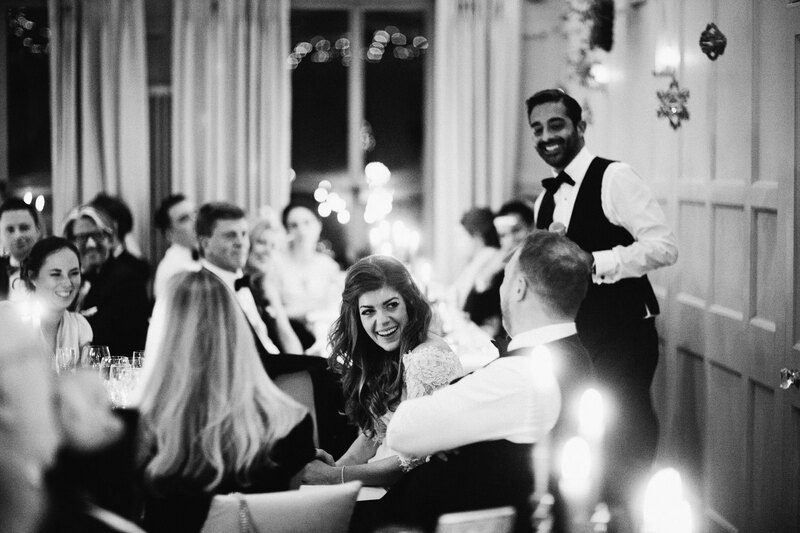 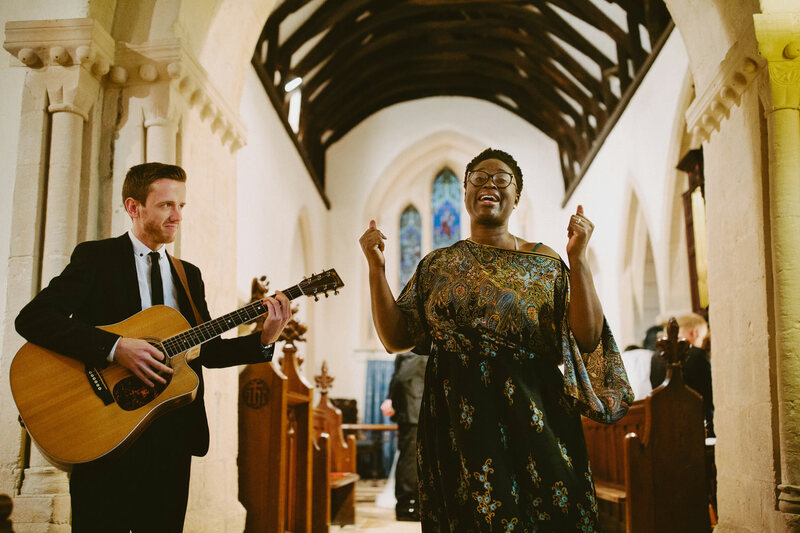 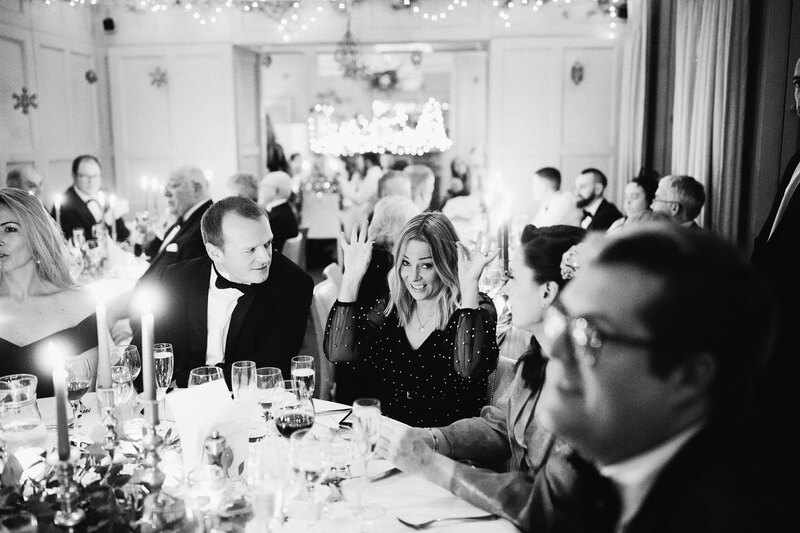 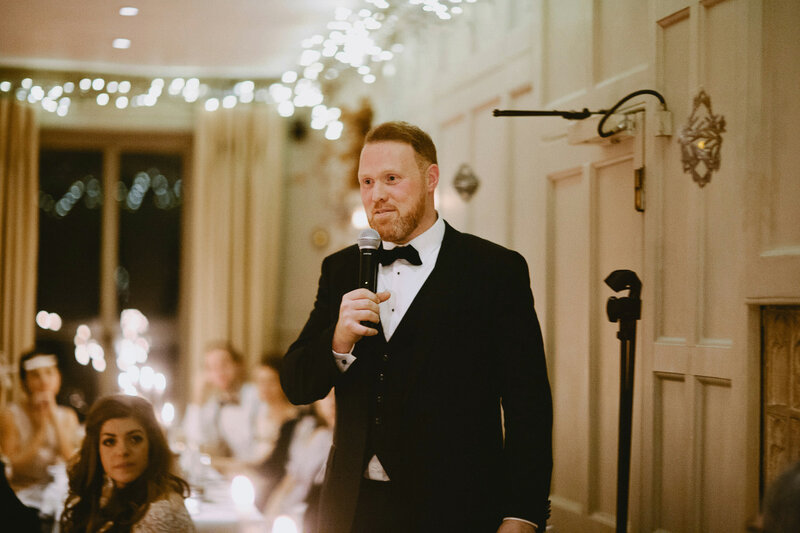 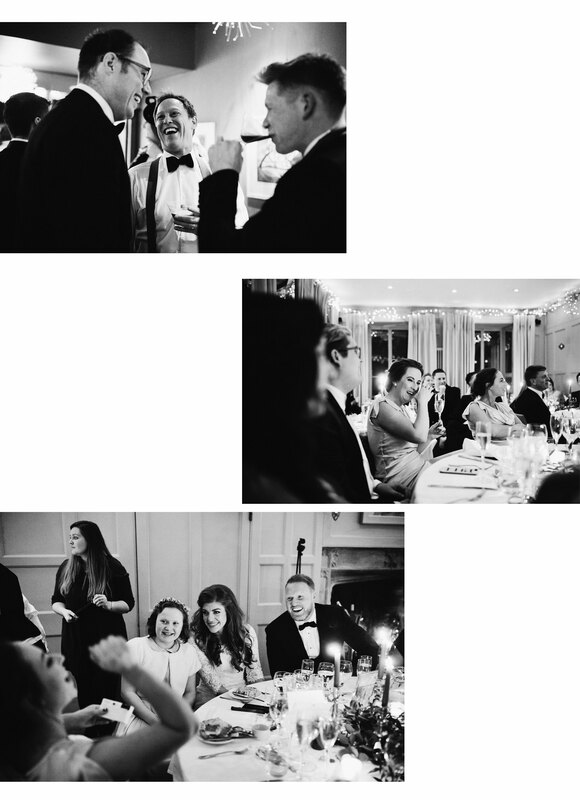 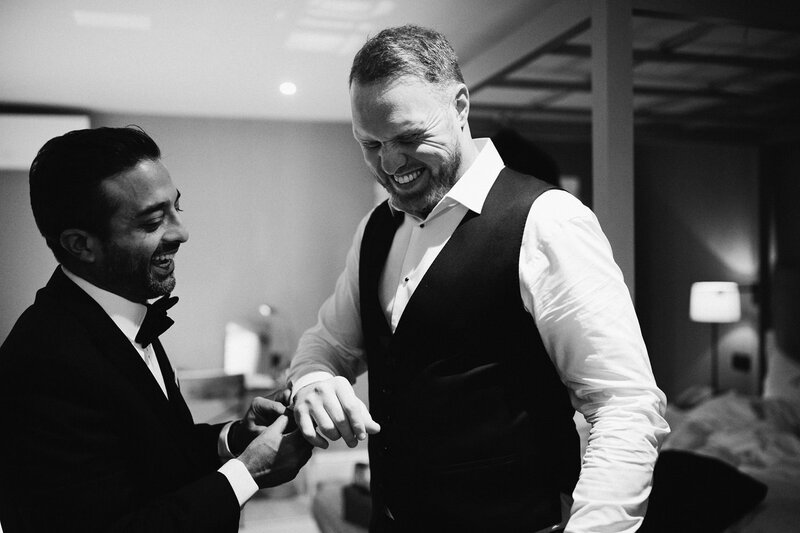 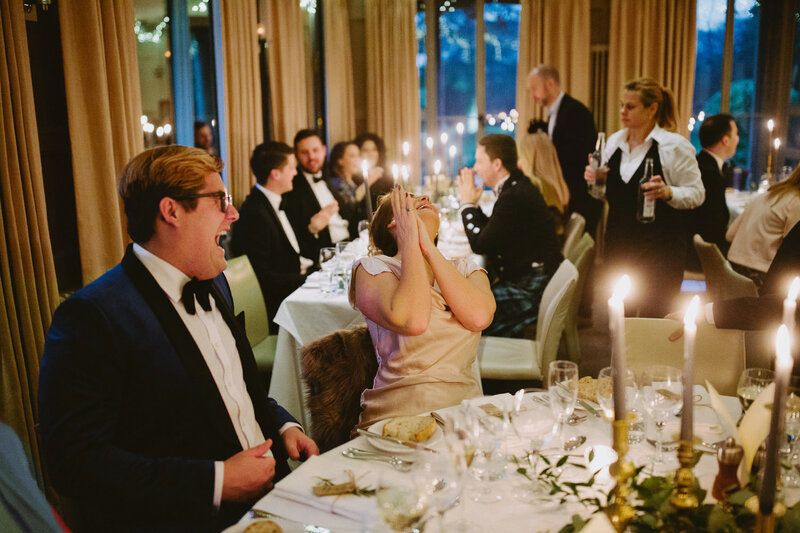 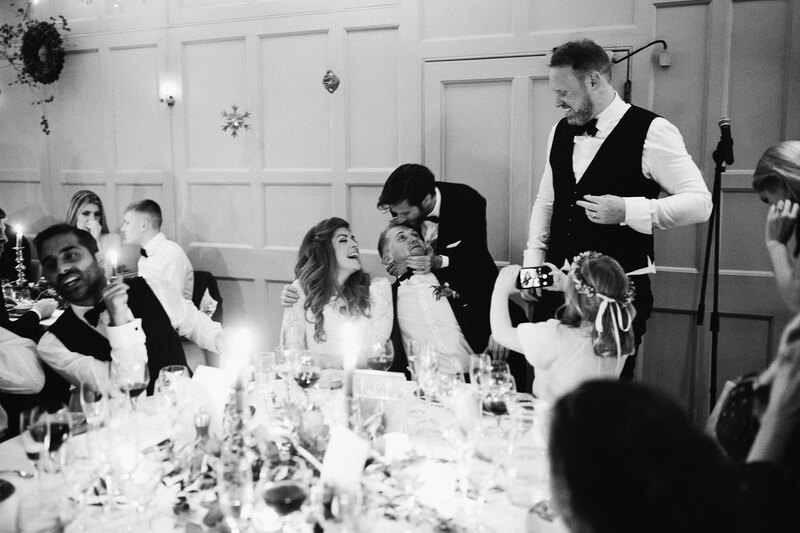 This elegant day was a stunning black tie affair but encased a whole heap of fun and relaxed good times. 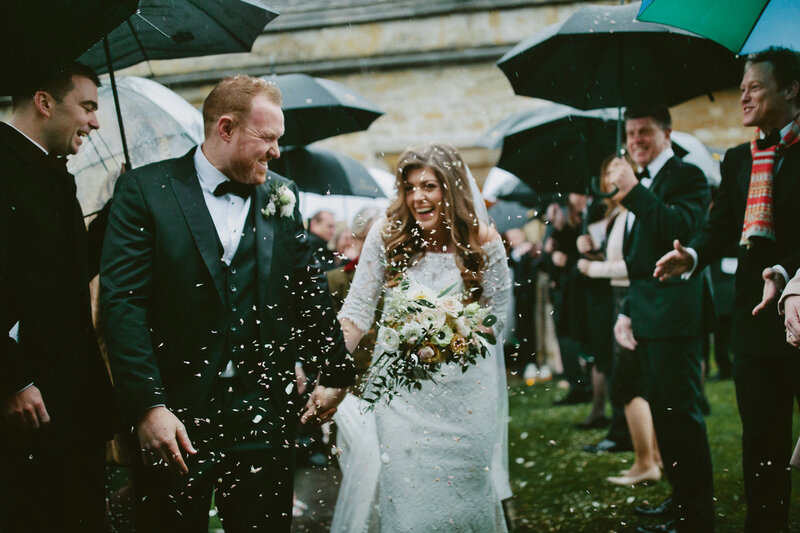 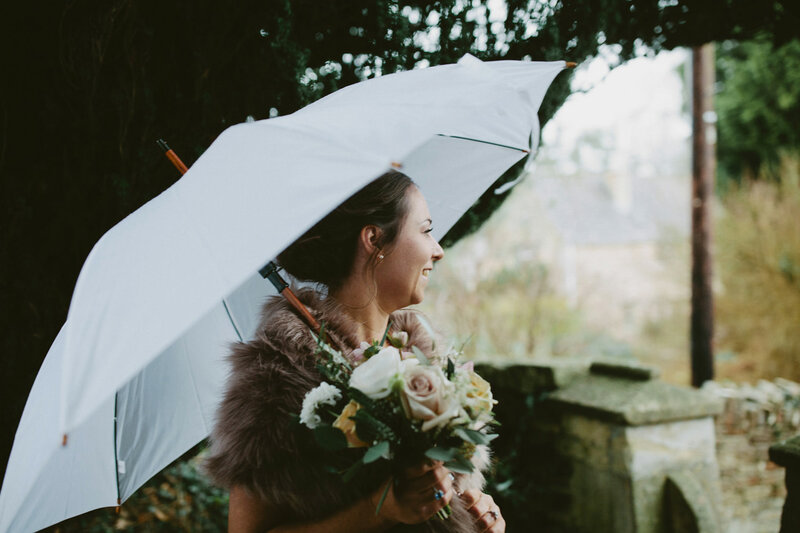 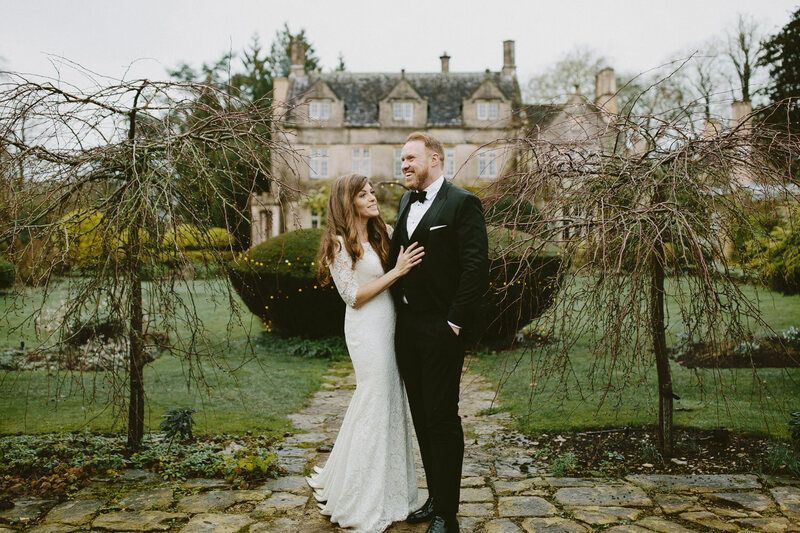 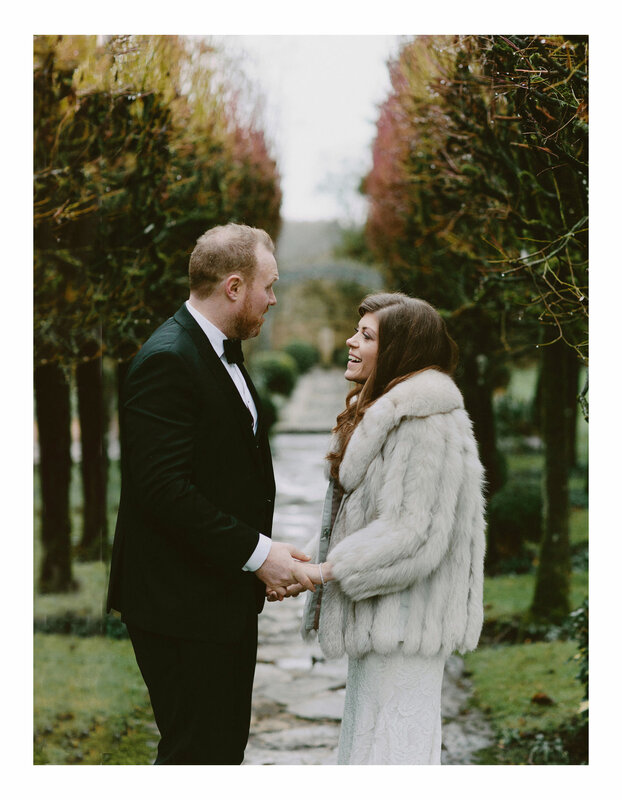 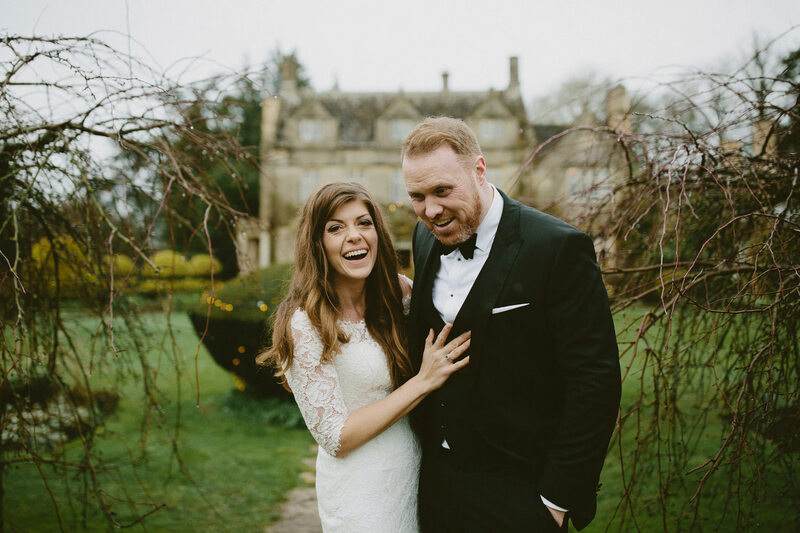 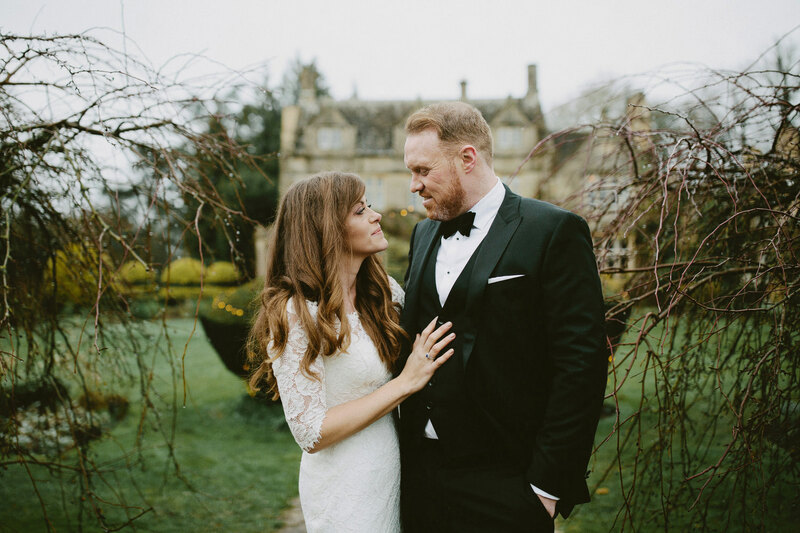 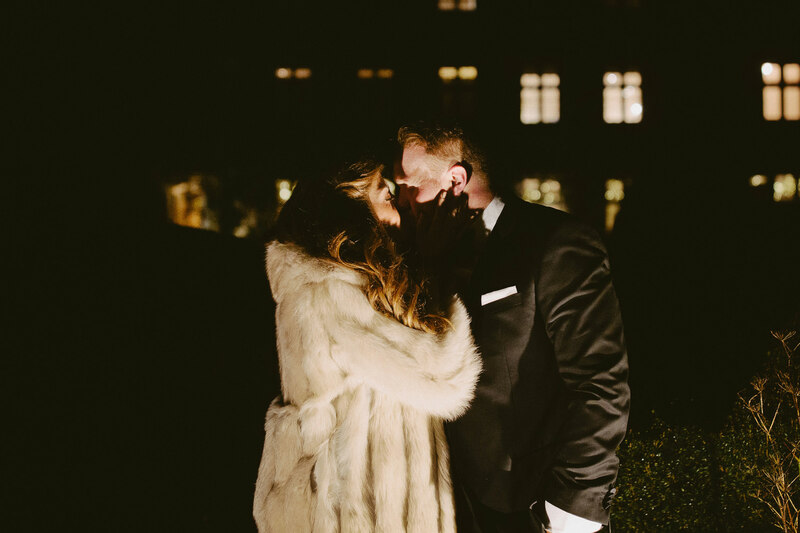 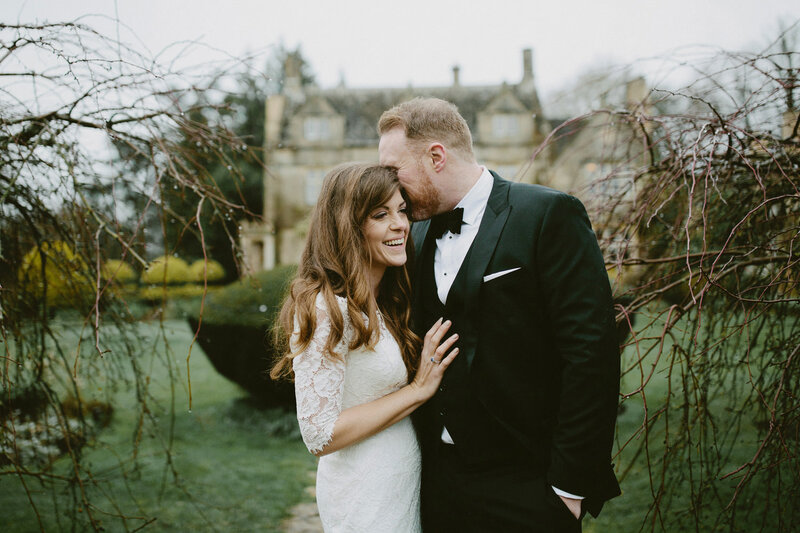 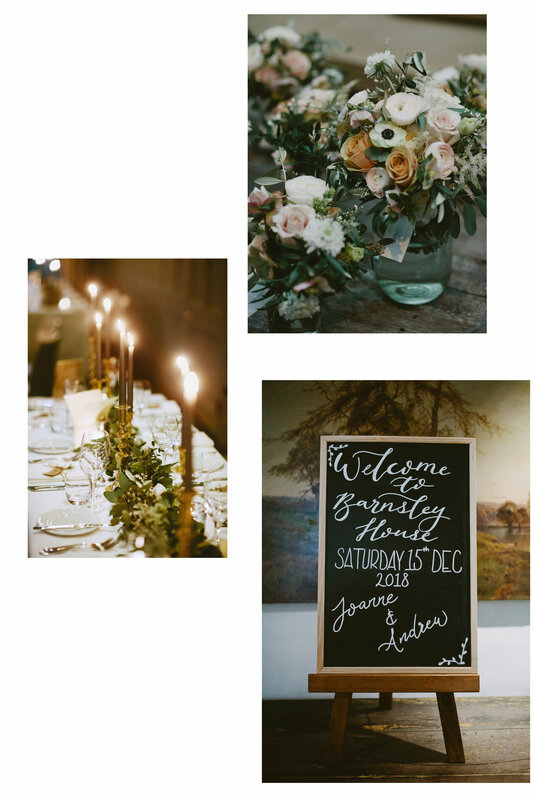 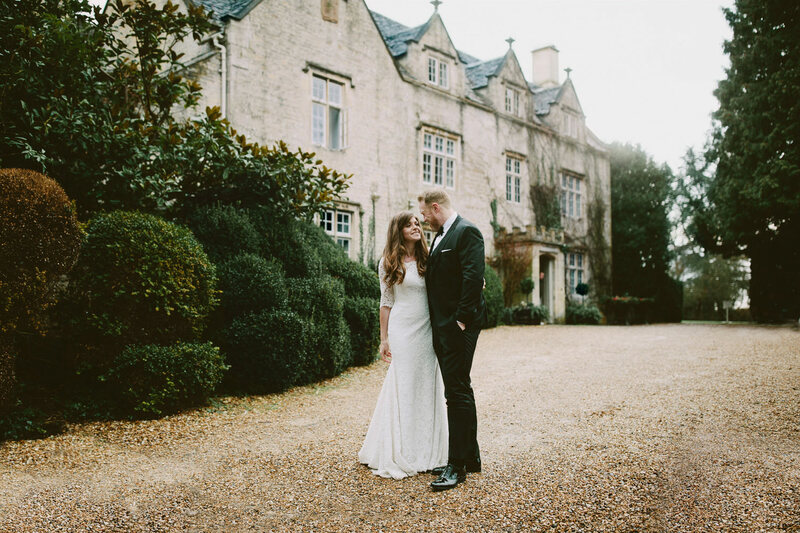 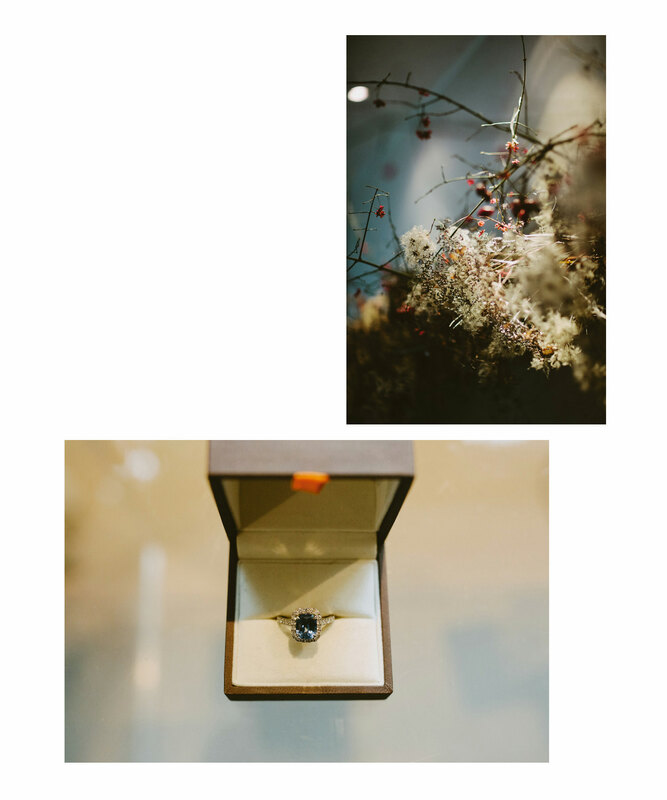 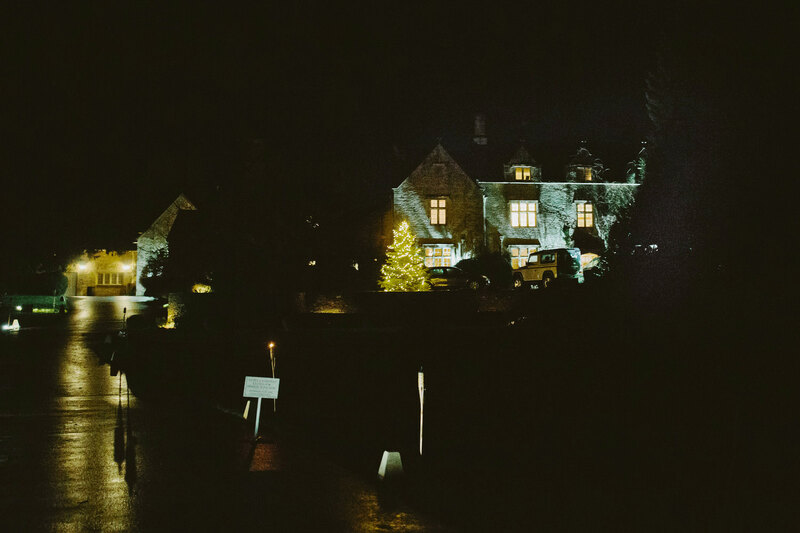 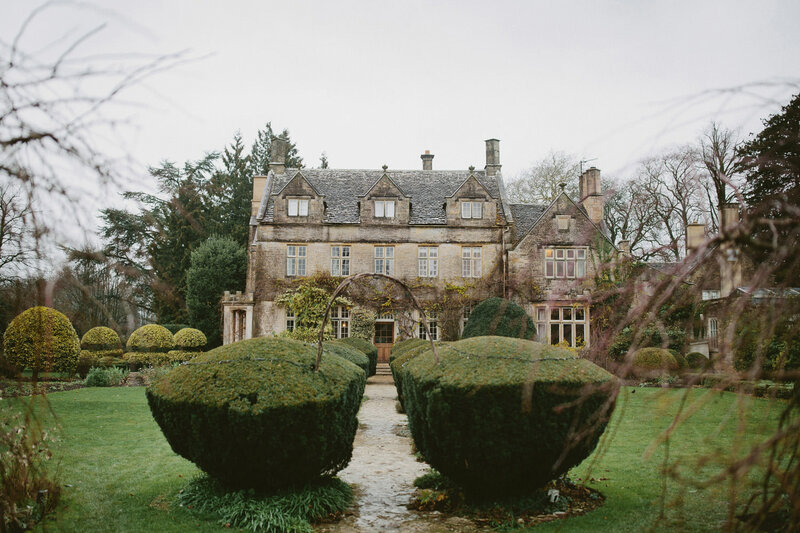 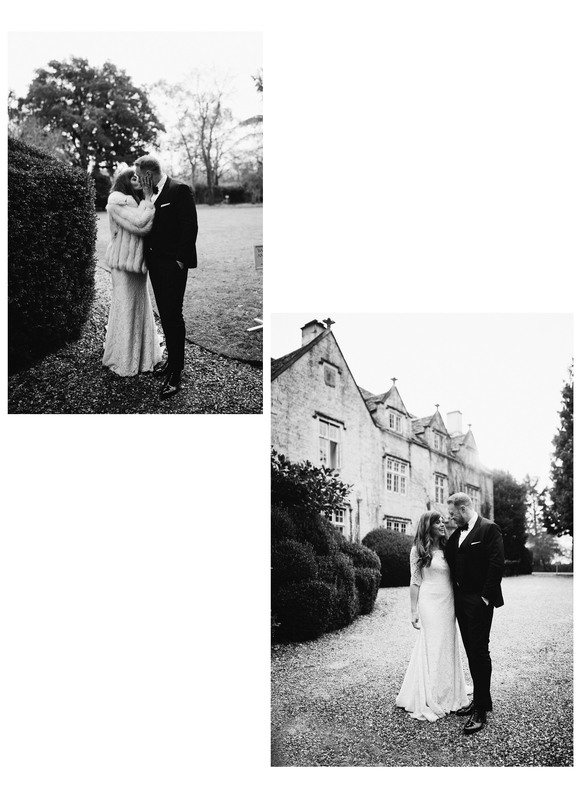 I met with Joanna and Andrew a few weeks before the day at Barnsley House near the Cotswolds town of Cirencester to go through the details and hear what they wanted to create. 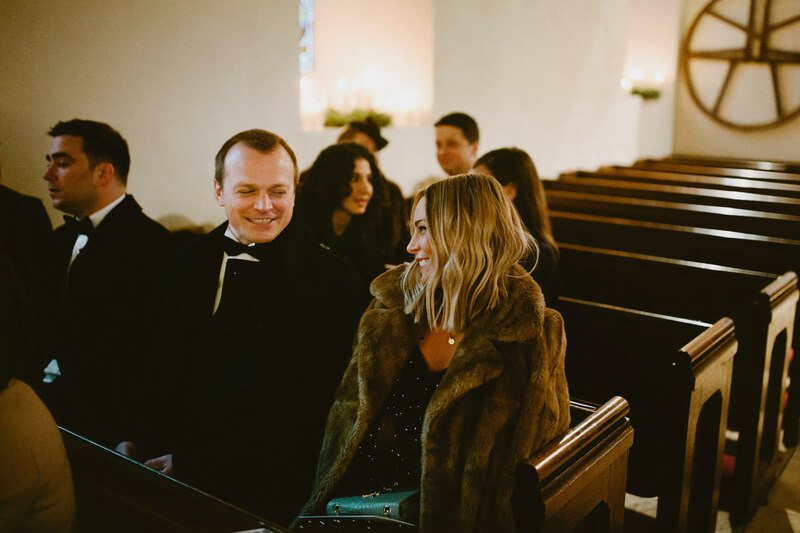 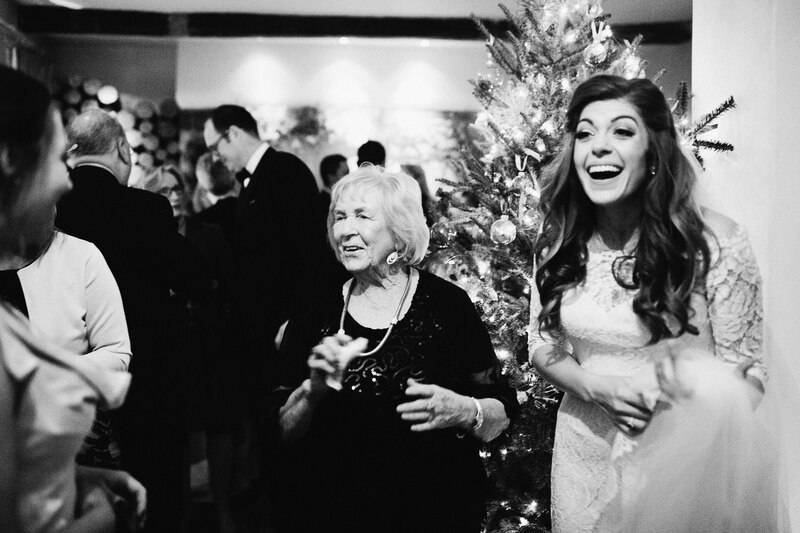 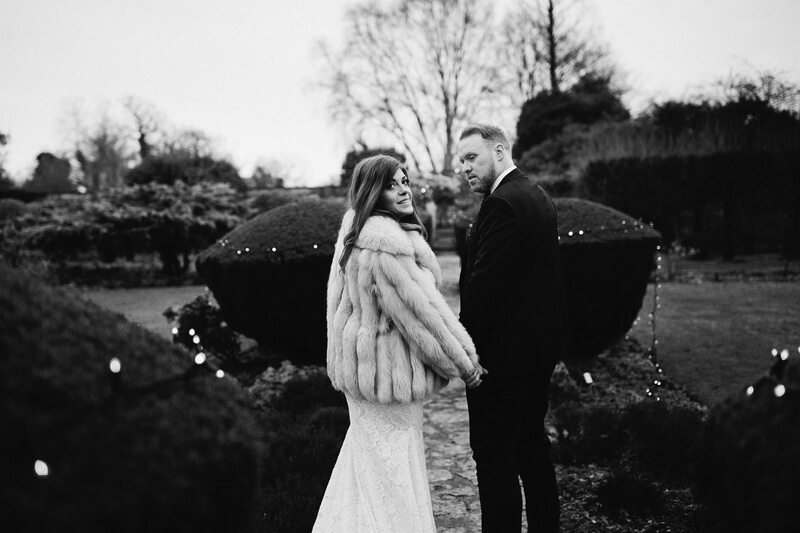 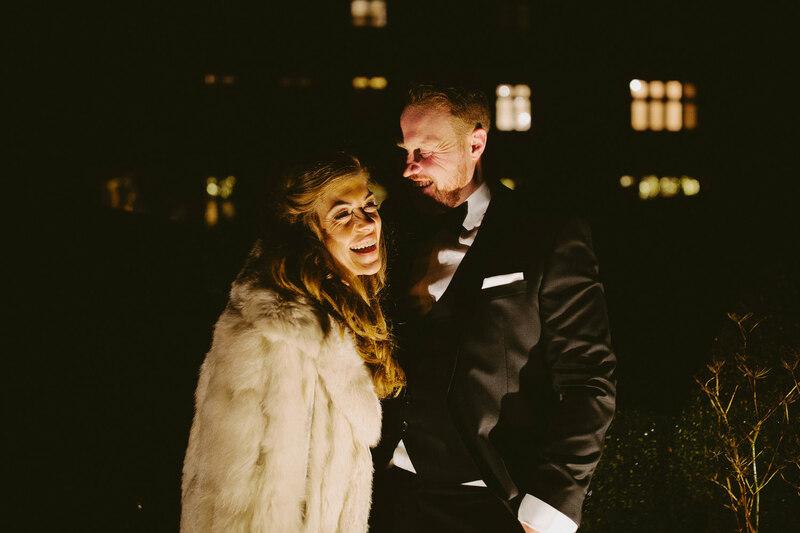 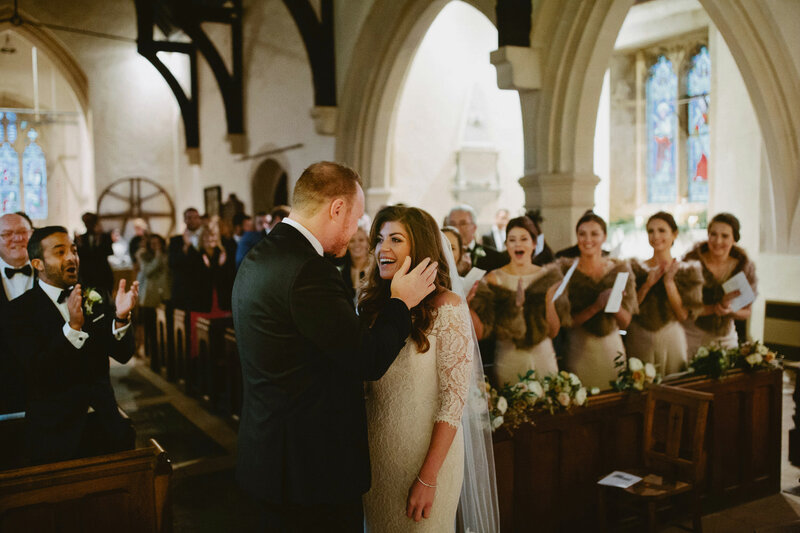 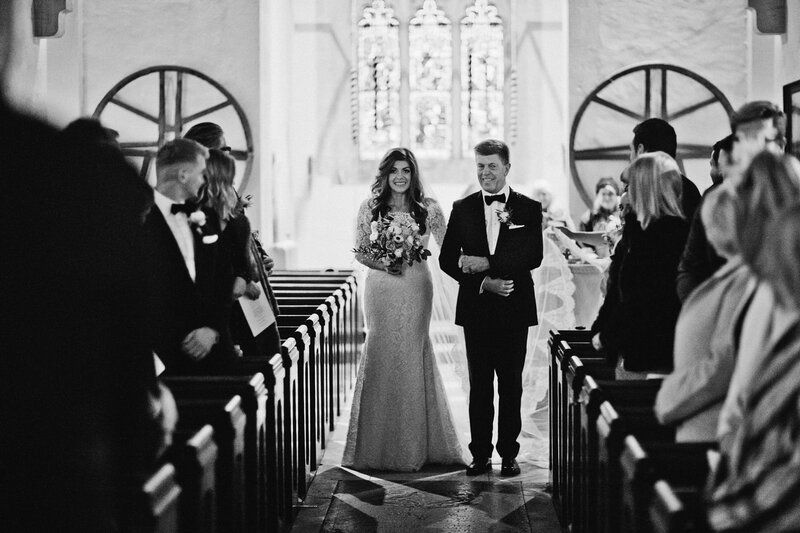 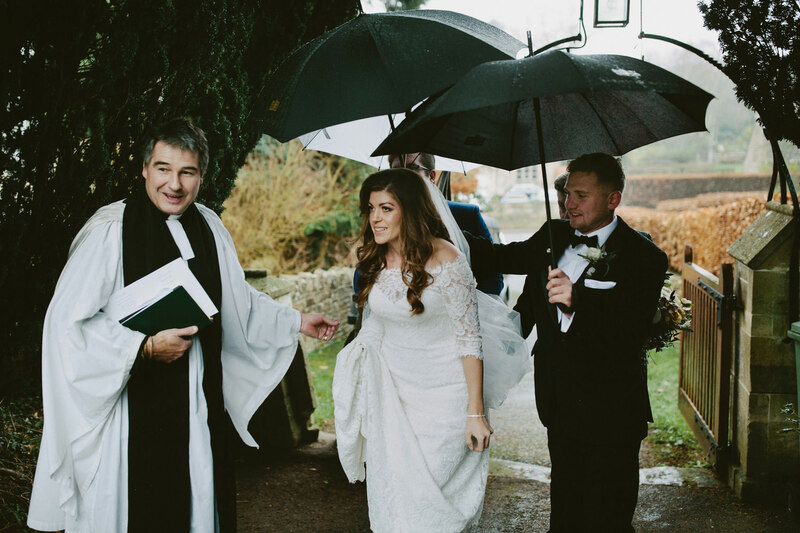 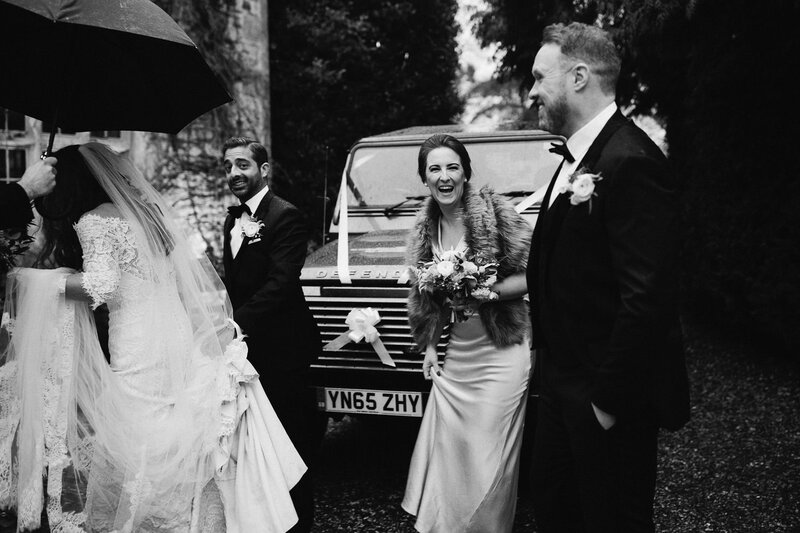 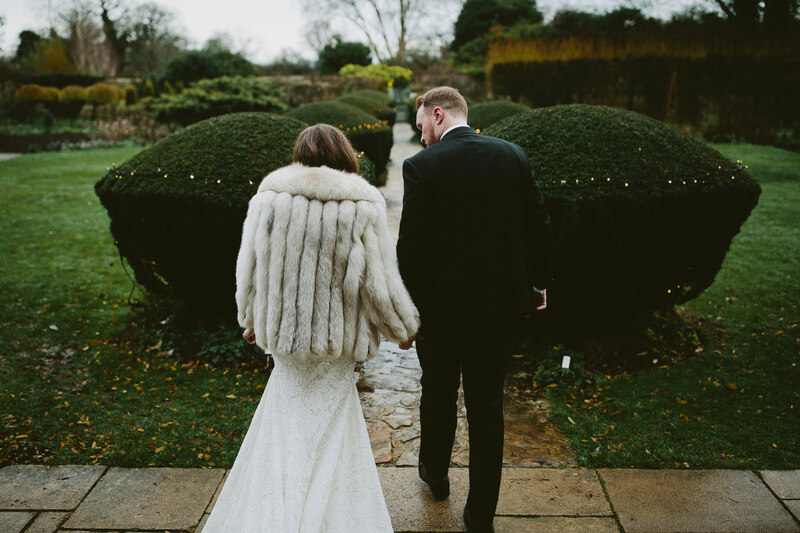 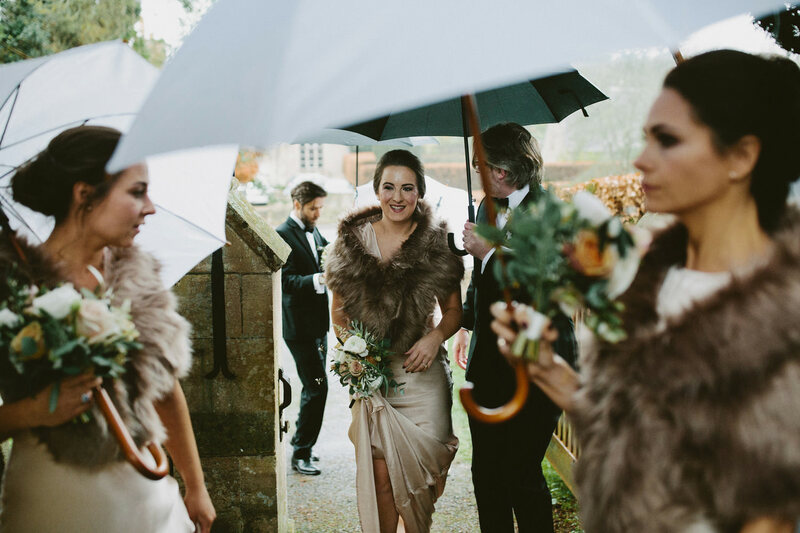 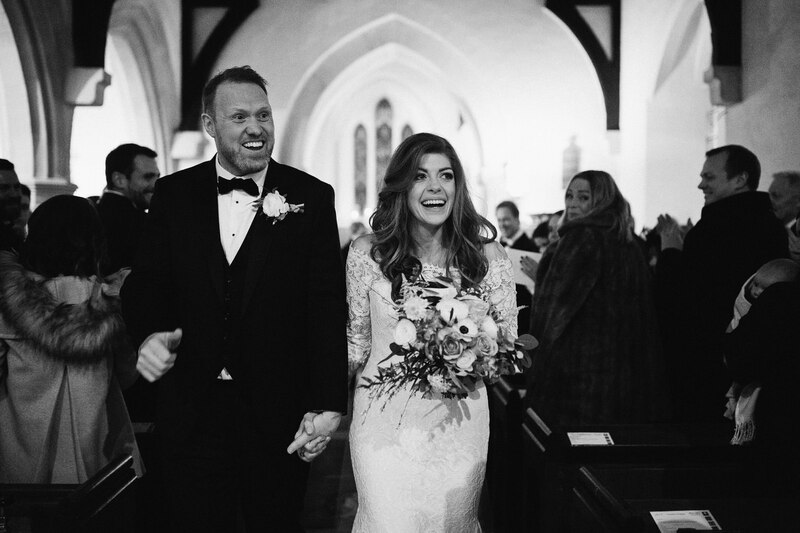 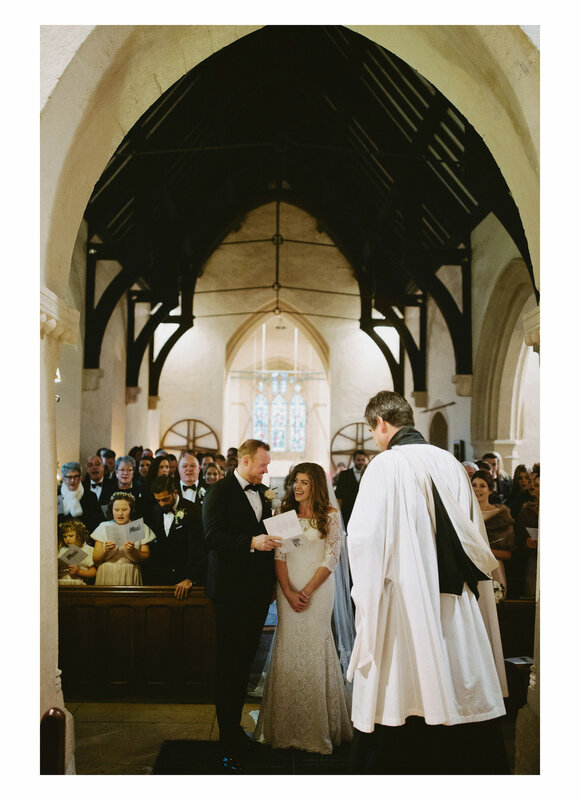 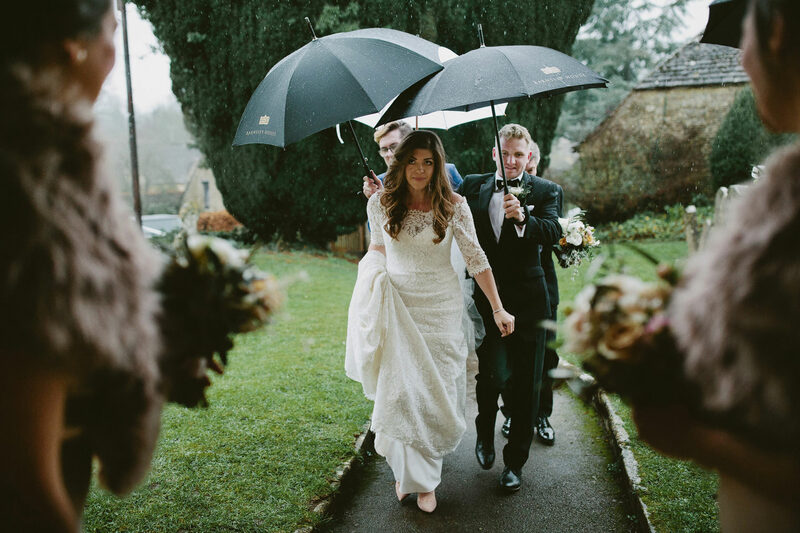 Joanna wore coat from her Grandmother over a beautiful Pronovias dress with Jimmy Choo shoes. 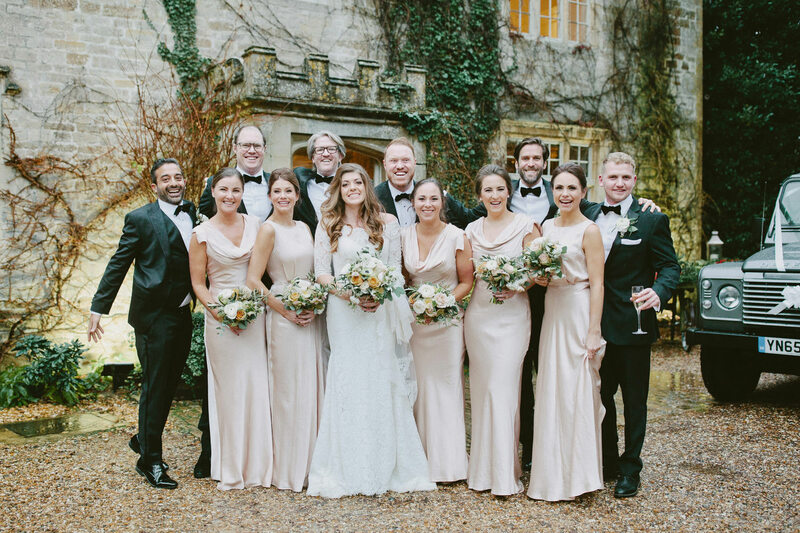 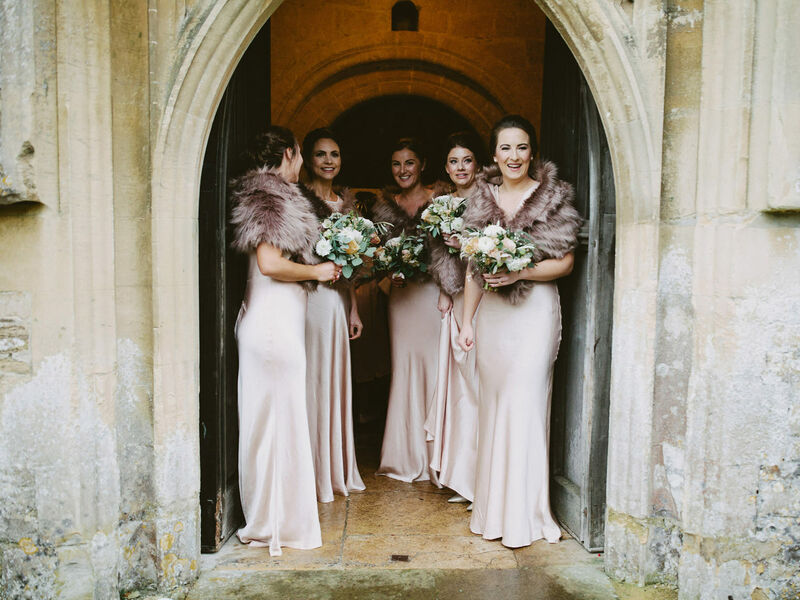 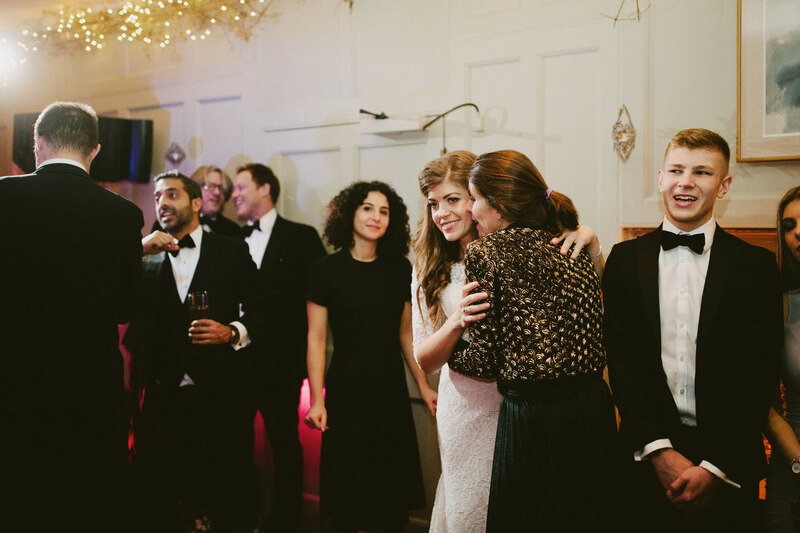 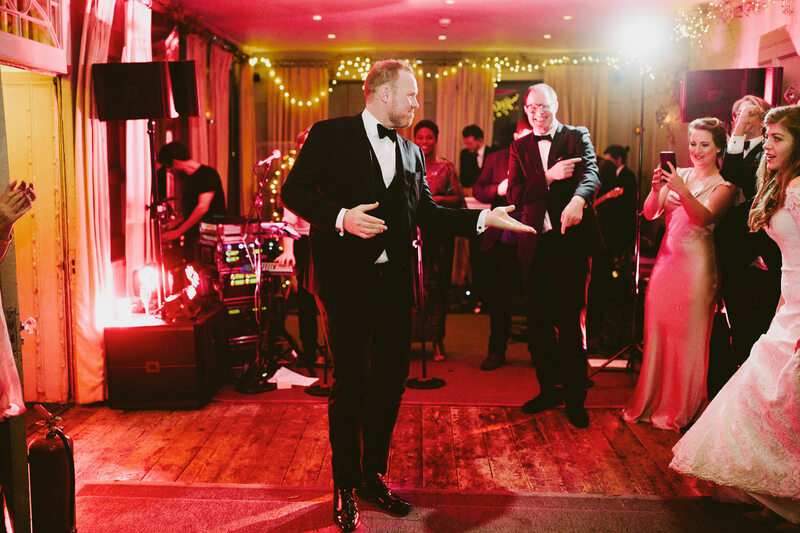 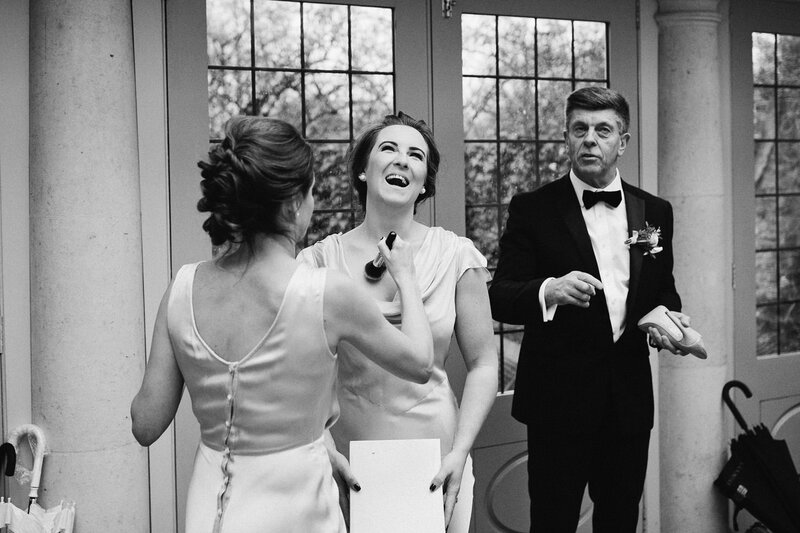 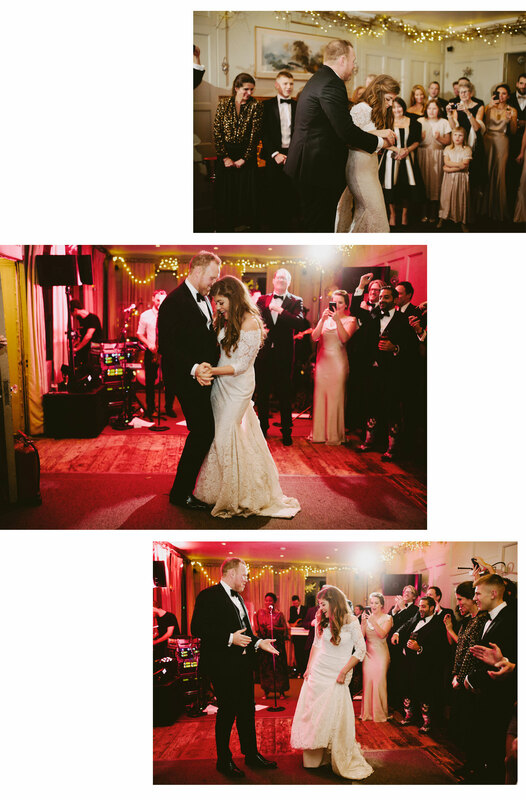 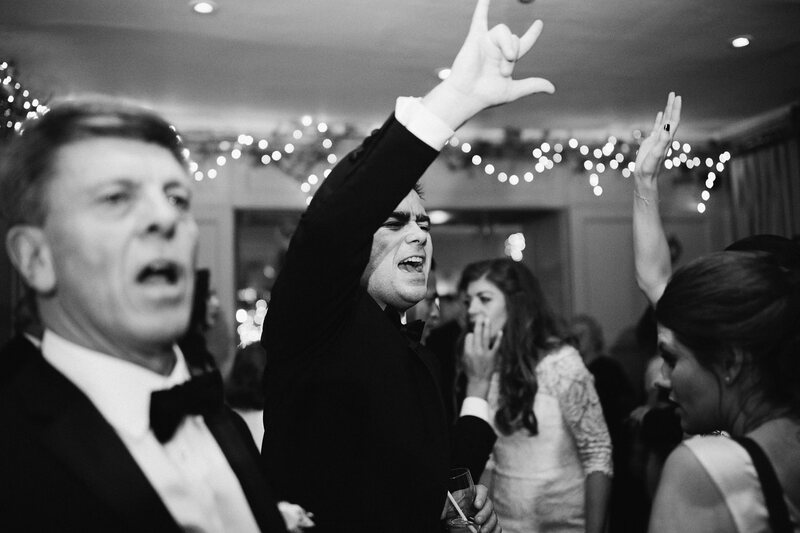 Andrew wore a Hugo Boss suit and the Bridesmaids retained an evening elegance in Ghost London dresses.